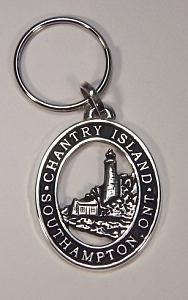 Custom Nautical Key Chains: nautical jewelry & nautical rings @ affordable prices. 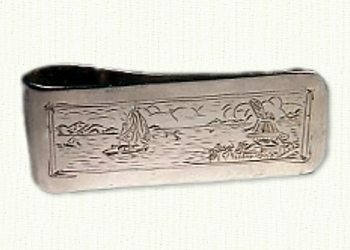 Sterling silver money clip with hand engraved sailboat on a lake. We can create a custom money clip for you with most any motif. 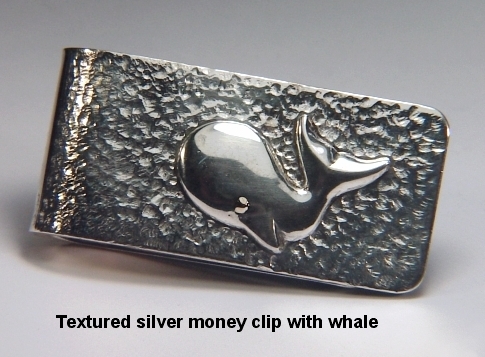 A hand engraved money clip similar to this in sterling silver starts at $135.00. 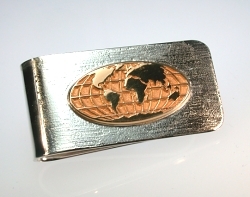 For those that want to ponder where they've been, this Sterling Money Clip with Globe in relief is a the perfect gift. How about a diamond for those special places? 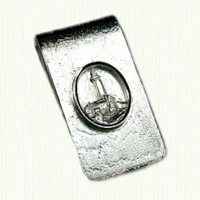 Most any nautical motif may be added to the top of our money clip. 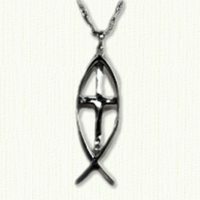 (anchor, burgee or lighthouse). Sterling silver money clip with raised Montauk Lighthouse. 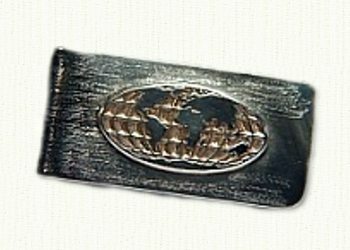 Sterling money clips with raised emblems always come with a textured background. 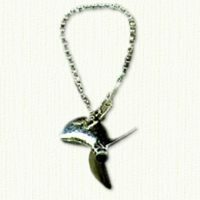 Shown in sterling silver with raised whale. 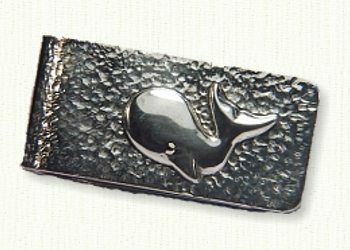 Sterling money clips with raised emblems always come with a textured background. Visit our Zoo Page for other animal related ideas.